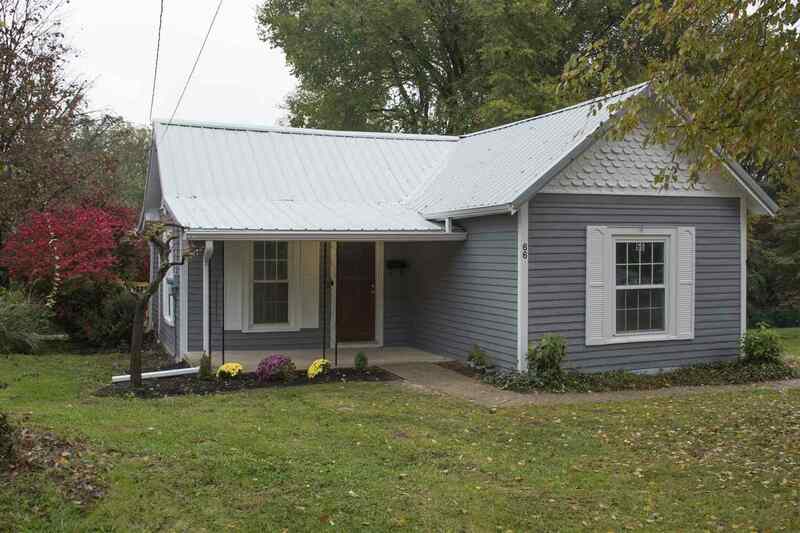 Completely remodeled ranch on quiet street. Two bedrooms and two full bathrooms. All new appliances, new metal roof, new back deck, newly painted exterior. First floor laundry, walk in closets, tile shower and extra large yard. This one won't last! This listing courtesy of, E-MERGE REAL ESTATE VICTORY .